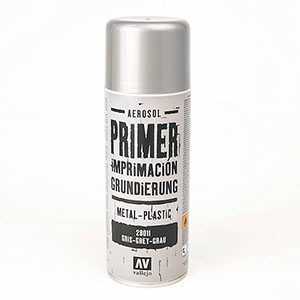 Metal Color has a special bond on resin and plastic, and superior resistance and coverage. 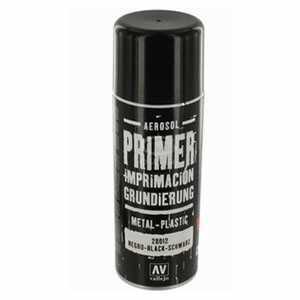 Metal Color can be applied directly to the model, it is not necessary to use a Primer first, although a ground layer of the Black Glossy Primer 77660 is recommended for the hull and hull components to realize the special qualities of the pigments. 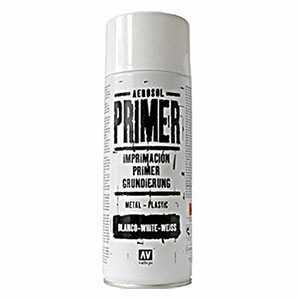 Vallejo, Imprimación Gris 200 ml.